We are happy to let you know we have added Additional Services to our practice which is an hourly rate consultation about your concerns, possibilities, problems that deal with your home, office, garage, second home or commercial building. Attached you will find a list of additional services RZA offers to assist you in establishing a clear path to a successful project. Our list of services addresses issues ranging from window and door replacement, water penetration, material selection, planning for storage, new construction, additions and alterations, structural questions, circulation, lighting, color, and any other issues or concerns regarding your home, building, or properties and more. We provide preparation for town and government boards when seeking approvals and offer help with litigation. The services are intended as a guide to a successful project. Should you need any further information and if we can be of added value please don't hesitate to contact us. Review of contractor & vendor proposals - construction, painting, plumbing, electrical, roofing, masonry, etc. The cost of this work product may vary from conversation to complete written and illustrated reports. Please call Bob @ 781-883-1033 to set up an appointment. 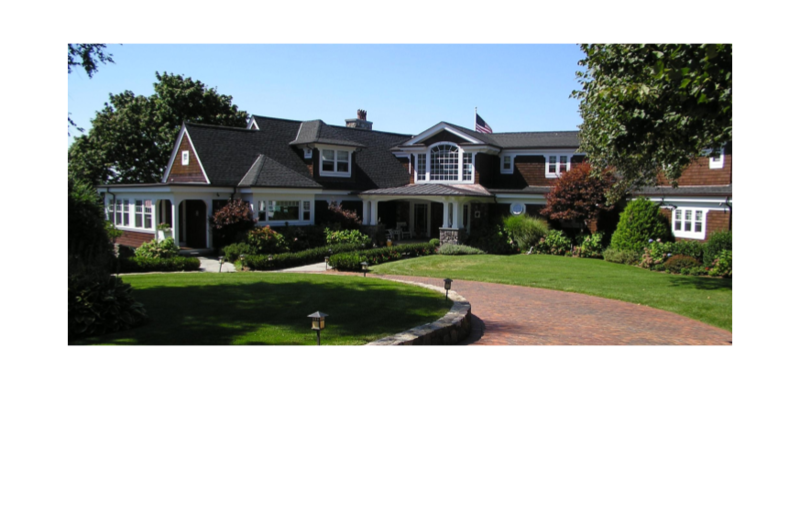 Copyright © 2017 Robert Zarelli Architect.